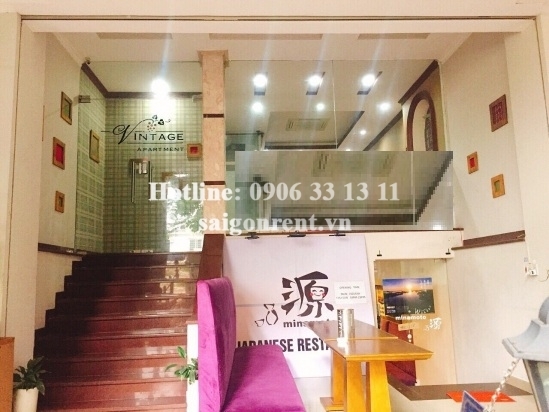 Office for rent in District 7: Yes we are looking for Office for rent in District 7 with products you are currently in the Office for rent on Hung Phuoc 3 street, Phu My Hung center- District 7 - 30sqm - 800 USD section, if you want to know more about Office for rent in District 7 invite you to please contact us directly via line hot 0906 33 13 11 or via the website www.saigonrent.vn. 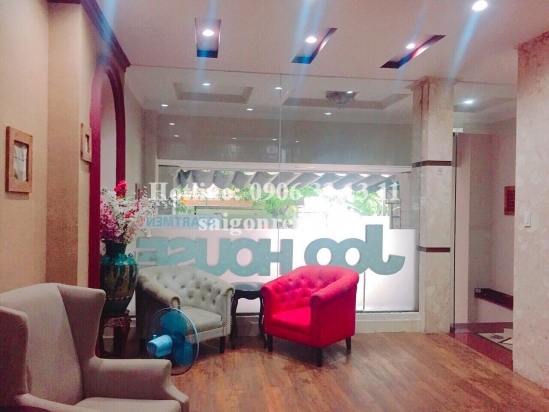 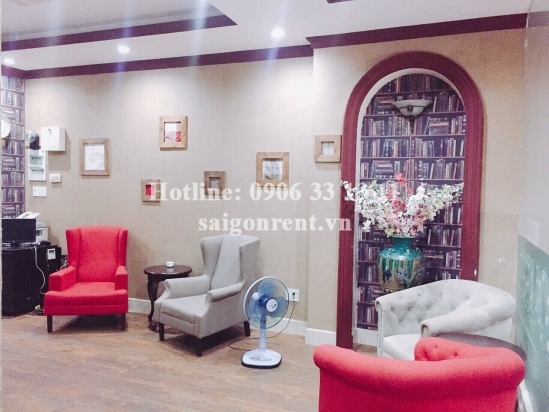 Office for rent on Hung Phuoc 3 street, Phu My Hung center- District 7 - 30sqm - 800 USD Thank you for finding out information on our products. 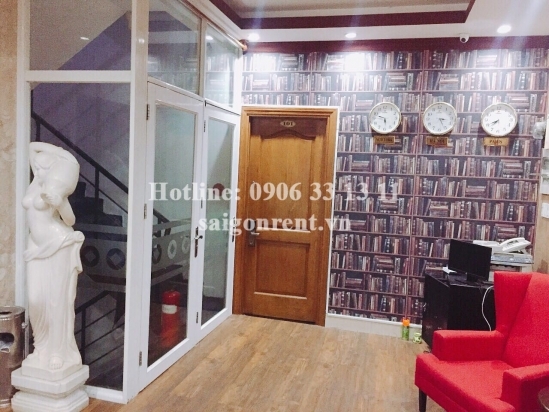 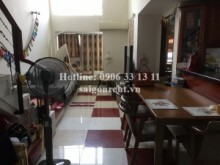 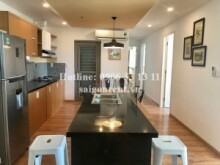 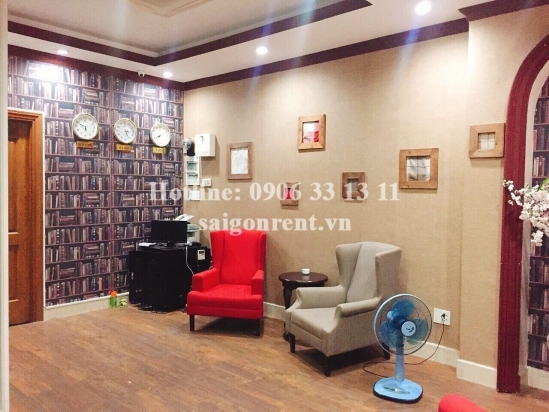 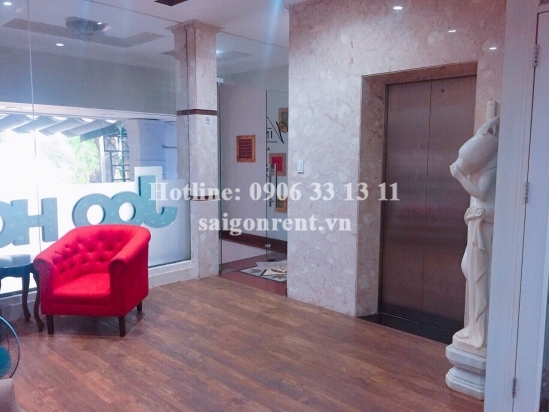 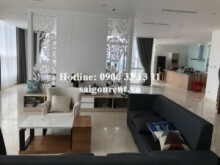 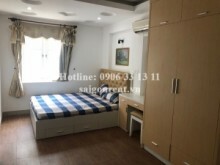 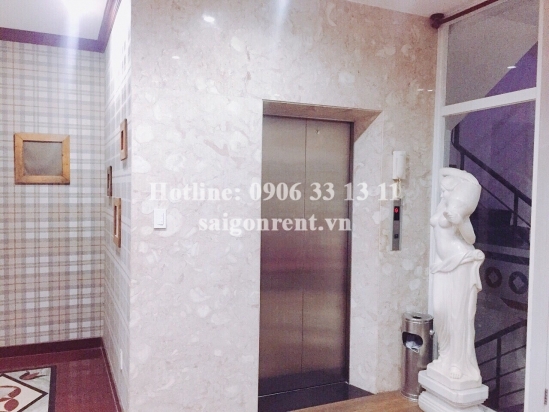 Office with usable 30sqm for rent on Hung Phuoc 3 street, Phu My Hung area- District 7, Next to Sky garden building, suitable for all trades.